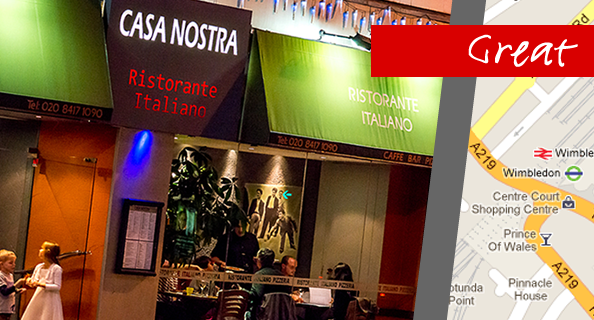 Casa Nostra, an Italian restaurant in Wimbledon strives to achieve three goals; quality, passion and pride. 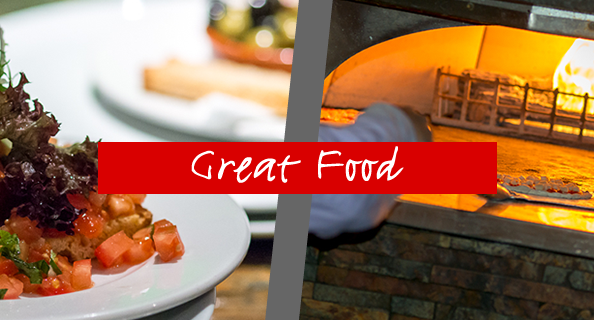 Quality is their food, passion for serving the people and pride making this an apparent family business. Send an email to Casa Nostra.